Download PQI USB 3.0 flash drives recovery tool .Dr UFD can repair and recover corrupted PQI USB 3.0 USB pendrives .Repair unrecognized PQI flash disk now . Dr UFD USB 3.0 format tool is designed to repair and reformat corrupted PQI USB 3.0 Sticks .PQI USB 3.0 flash drive recovery tool 2014 can fix format errors like write protection ,Windows unable to format disk ,Please insert disk error message and other PQI format problems . 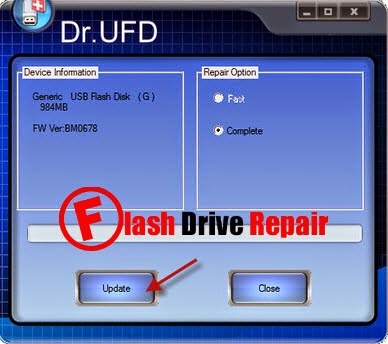 Dr UFD USB 3.0 recovery tool can restore PQI flash drives and make maintenance and also upgrade PQI flash disk firmware .Dr UFD PQI USB 3.0 format tool can fix spurious bad block error .Dr UFD format software support Windows XP ,Windows Vista and Windows 7.There is another version of Dr UFD for formatting PQI USB 2.0 flash drives . How can repair PQI USB 3.0 flash drive? 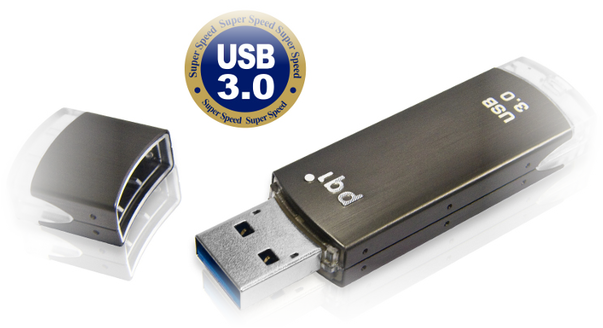 Download Dr UFD PQI USB 3.0 flash drive format tool 2014 from download links below . Insert corrupted PQI USB 3.0 flash dis to your PC . Open Dr. UFD_ PQI_ USB 3.0.exe then click Update . Wait until finish updating PQI USB 3.0 firmware . Its a nice and fantastic article be ever posting. I was used this and it works cool!!!!! The flash drive can be corrupted, results loss of data. Dr UFD USB 3.0 format tool is very effective data recovery software for flash drive. To restore data from the flash drive, it is needed to properly scan the drive. Nice post.